Whitney’s photography captures personal connections between people in an unposed, spontaneous, and honest way. 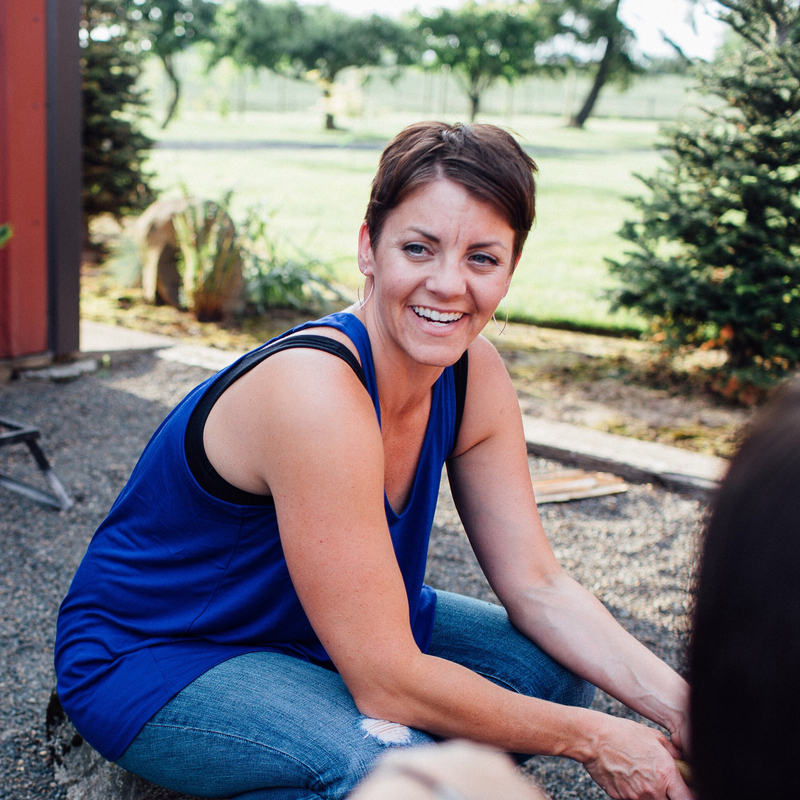 Living in small town Oregon with her husband and three children, she draws her inspiration from the everyday details of their small farm life. Her work has been recognized on numerous photography blogs around the world for its authentic style.